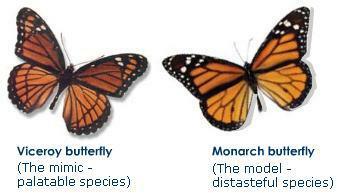 As many of you know, the Monarch has been in great decline in recent years. There are many things we can do to help restore this species and its habitat by being informed on how to attract the Monarch, what to create for a habitat and knowing the difference between a Monarch and it’s mimic, the Viceroy. David Suzuki is on a quest this year to help this species by getting your local garden center to carry milkweed seeds so that people will have access to the plant that the Monarch relies on the most for feeding and breeding. Below is the link to Suzuki’s foundation and how to help the Monarch, as well as some other informative sites/articles about the Monarch and how you can help to restore this species. We encourage everyone to help in as little or as much as they can! A little effort can go a long way.